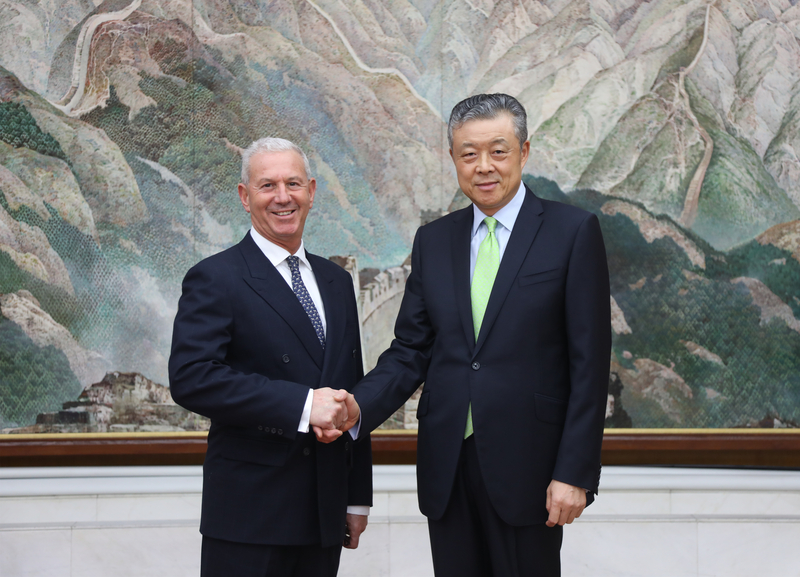 Surrey County Council’s Chairman Tony Samuels has discussed future investment in the county with China’s ambassador to the United Kingdom. Mr Samuels said: “I had the privilege of meeting Ambassador Liu Xiaoming at a Guildhall reception recently. I commented that there were no multi-national Chinese companies in Surrey. He investigated further and subsequently invited me to meet with him at their embassy, where I spent an hour in discussion.